Snapchat started rolling out its redesign last November, combining the Chat and Stories sections into one and giving Discover its very own page. As it reached a larger number of users, the complaints grew. Users have been leaving negative ratings and reviews in the App Store and raging on social media. A Change.org petition titled “Remove the Snapchat Update” has attracted a whopping 1.2 million signatures so far. 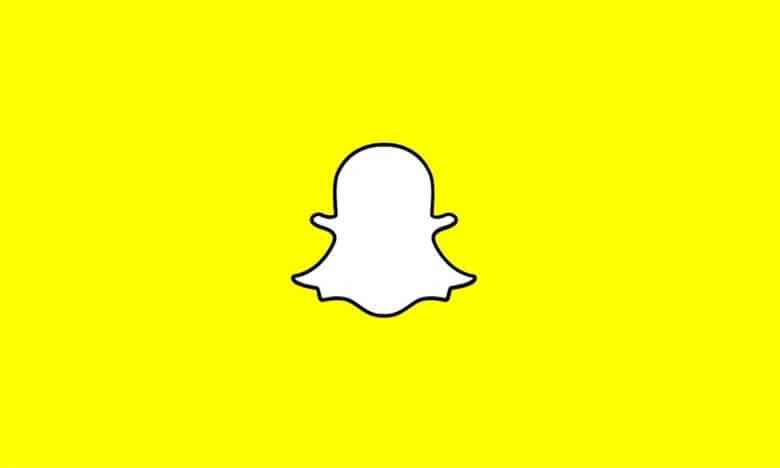 Snapchat won’t give in and revert to its old design. It insists its new look “makes it easier to connect with the people you care about the most.” It also says the new Friends and Discover sections “will adapt to you” the most you use them. It is planning some changes in response to the complaints, however. “Beginning soon on iOS, and with Android in the coming weeks, we are introducing tabs in Friends and Discover, which will make it easier to find the Stories that you want, when you want them,” Snap says. We’ll have to wait and see whether those changes appease the millions of users who hate the new design. It seems unlikely at this point, but we have no choice but to adapt. Snap has made it clear its old design isn’t coming back any time soon. That’s somewhat surprising given that Snapchat growth is disappointing right now. As Instagram continues to steal users with its own Stories feature, you might think Snap would be desperate to please. Obviously it’s not that desperate.